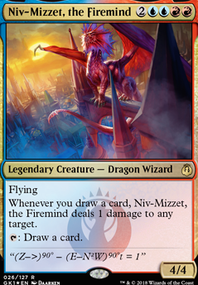 is-it really Niv-Mizzet? want some input please! 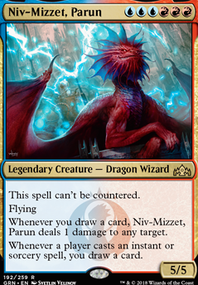 is-it 13;really 13;Niv-Mizzet? 13;want 13;some 13;input 13;please!